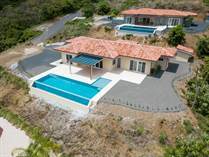 Flamingo Costa Rica Luxury Properties For Sale C.R.R.V.P. 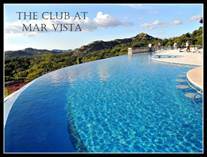 destination for tourist traffic which has contributed to the vast amount of activities available. 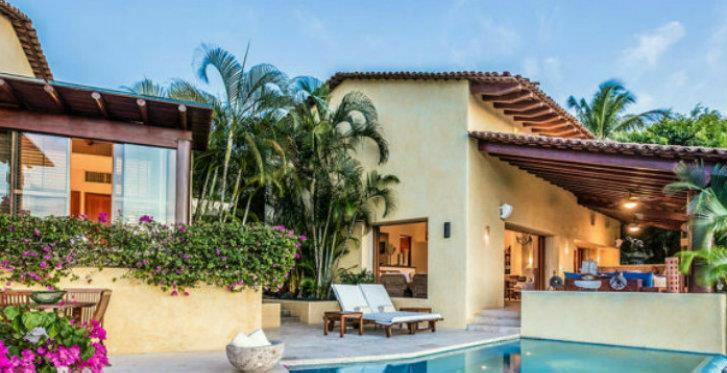 Flamingo Luxury Vacation Home investment is an option worth considering. beaches and all the entertainment available make this a sound Costa Rica Investment. In Playa Flamingo you can expect to find beautifully decorated luxury condominiums along with stately luxury mansions dotted along the coast. The activities in Flamingo and surrounding areas that make it a good Costa Rica Retirement location as well. 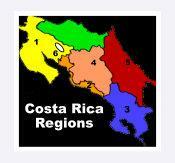 Costa Rica Retirement Vacation Properties C.R.VR.P. 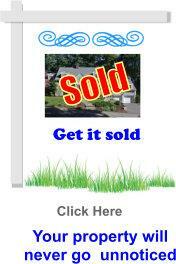 is a countrywide full-serve Real Estate Service. 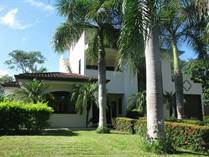 "Villa Marina-Flamingo Estates: Large Main Home and Additional Duplex with Pool and Ample Parking"
Lot Size 697 sq. m.
"aGated community located in Playa Flamingo, Costa Rica "
"Ready to move in November 2018"
"Home offers over 2200 sqft of luxury living in the Dos Rios section"
"Mar Vista in Playa Flamingo"
"Your dreams can come true in this little spot of paradise"
"Located just a 2 minute drive to beaches"
Lot Size 1750 sq. ft. Lot Size 2458 sq. m.
Let us do the work. 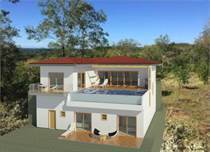 From this profile, we will submit the best areas and properties. We will gt back fast and present the best locations and properties for your consideration.